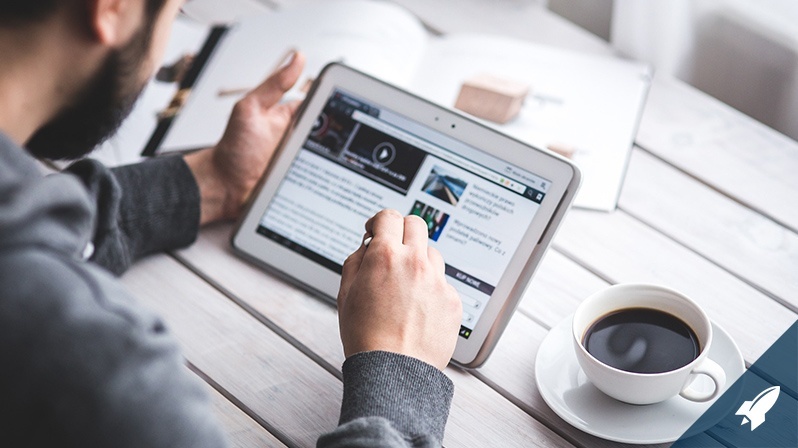 There are countless newsletters for entrepreneurs, so where should you start? To cut to the chase, our list of seven must-read newsletters is based on what the editor of a popular newsletter for startup founders — The Mattermark Daily — reads, as well as recommendations from venture capitalists and other founders. 1. Stratechery Daily Update. Ben Thompson's Stratechery — as in, strategy with a heavy dose of tech insight — comes highly recommended by entrepreneur and productivity hacker Niket Desai. Stratechery's thought-provoking content is good enough to demand a fee: $10 per month or $100 per year. And Desai isn't the only one who vouches for Thompson's writing. Hunter Walk, partner at the VC firm Homebrew, and Mike Arrington, the TechCrunch founder turned early-stage investor, are both paying subscribers who've also provided testimonials. Still unconvinced? Thompson has a page of samples to try first. 2. StrictlyVC. Started in 2013 by Connie Loizos, former senior editor at Thomson Reuters, StrictlyVC offers a series of news bites that relate strictly to the business of funding and growing startups. New funds, new funding deals and exits, plus the key decision makers at VC firms — all get air time in this daily newsletter. Jeff Bussgang, general partner at Flybridge Capital Partners and author of Mastering the VC Game, loves StrictlyVC for its "great interviews" and its "insider feel." 3. First Round Review. 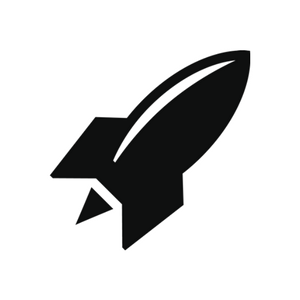 This newsletter is styled as a series of magazines with in-depth interviews and analyses of everything that affects startups — from management, fundraising and engineering to marketing and PR. There's also a magazine for women who've made the leap to startup life. Desai describes First Round as having "the best content from a VC I've seen." 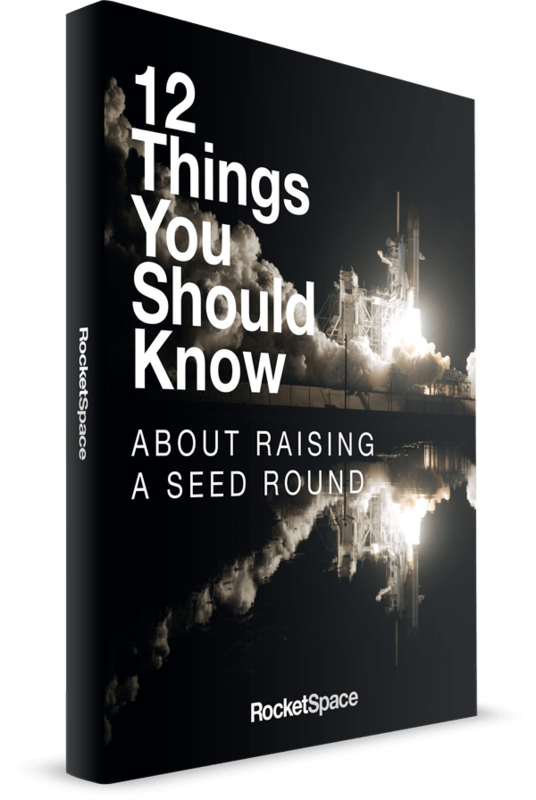 Whether you're thinking about launching a startup or already building one, First Round's dispatches are worth the read. 4. Term Sheet. Started by former Fortune senior editor Dan Primack and now written by senior writer Erin Griffith, this daily newsletter breaks down deals and news related to deals and dealmaking. Like Loizos, Primack covered private equity at Thomson Reuters before making his mark in the newsletter world. Nick Frost, who leads The Mattermark Daily, says he reads Term Sheet "every day" and counts it among the newsletters he most admires. 5. Benedict Evans' Newsletter. Often cited as one of the better newsletters on startups and entrepreneurship, this recommendation comes from Patrick Mathieson, a venture investor at Toba Capital. On Quora, he lists Evans' newsletter as one of four aggregators that find the intel he needs so that he doesn't "spend a bunch of effort finding the best content." Evans, who is also a partner at Andreessen Horowitz, delivers his weekly compilations on Sundays. 6. theSkimm. A favorite of Frost's, theSkimm uses a combination of humor and analysis to bring its 3.5 million readers up-to-speed on what's happening in the world every morning before work. Think of it as a thinner, snarkier and link-filled alternative to your morning paper — a handy tool for an entrepreneur with little free time between long, caffeinated stretches of coding. As Frost said in a recent interview, theSkimm "was a game-changer in terms of highlighting the power of a newsletter." 7. Bonus Pick. Our last choice is whatever Term Sheet's founder Primack has planned next. And he does have something in mind. "Of course I'm gonna write another email newsletter," Primack announced in a tweet dated Oct. 26. He's asking would-be subscribers to sign up at his website. Meanwhile, sign up for our own newsletter. 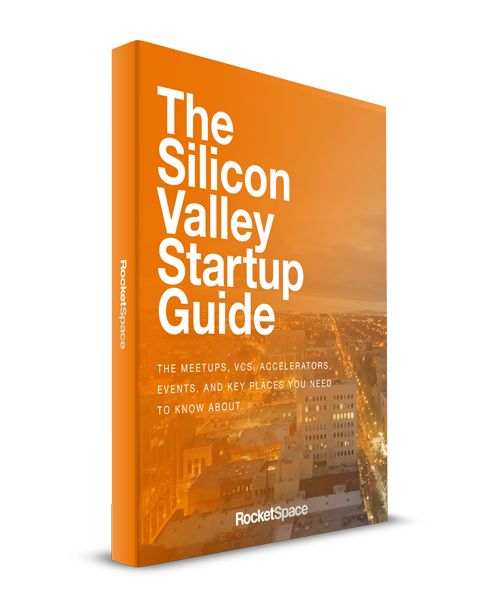 The RocketSpace Blog for tech startup founders has a wealth of stories to help you learn more and manage your business — from managing a startup when you're married to your co-founder to cash flow tips to the best TED talks for entrepreneurs.